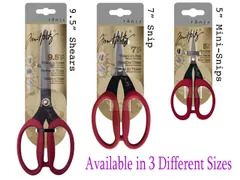 TONIC STUDIOS Brings You-Tim Holtz 7in Kushgrip Non-Stick Micro Scissors. 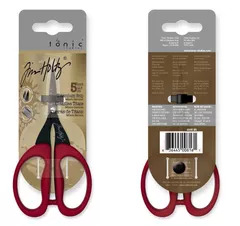 These scissors are being endorsed by Tim Holtz because of their overall quality, their duo-tipped feature (one serrated blade and one fine point sharp tip blade) for excellent cutting on all types of materials: great for detail cutting. Use at home, office, school, for crafts, scrapbooking and other hobby projects. Extra Large soft cushion over-molding plastic handles offers a comfortable grip for hours of use and less fatigue. Non-stick coating means no build up of adhesive. 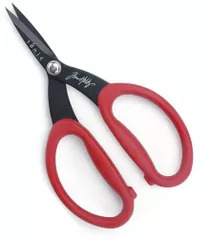 Scissors come with a sheath for blade protection and safe handling. 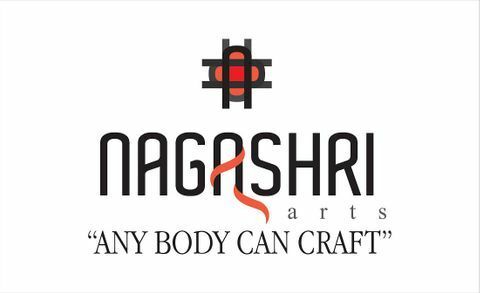 Excellent Cutting on all types of craft materials including sheets, cardstock, rubber, foam sheet, Tacky tapes, Sticky tapes and Vinyl. The Enclosed Product contains a sharp edge, use with care, Not for children's use.